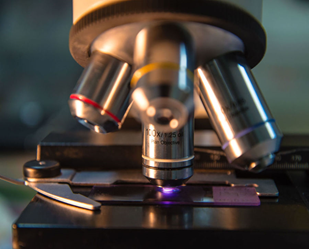 To complement its position as a leading supplier of prepared microscope slides, Western Histological provides cost effective microscope maintenance and repair service for schools and universities located in the greater Perth metropolitan area. Western Histological is different to other service agents. There is no minimum order quantity, a fixed price pickup and delivery fee applies and an easy to read report is prepared for each service. 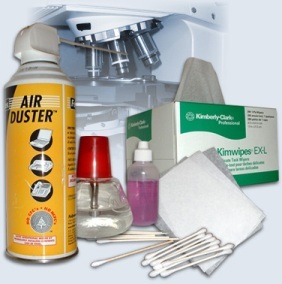 To keep your microscopes in good working order or extend the working life of your microscopes a regular service is recommended. A routine service includes a thorough assessment of the microscopes optical functionality, disassembly and cleaning to components and full written report describing the work completed. Please use the Contact Us page to provide us information of your requirements and we will contact you to discuss your requirements.